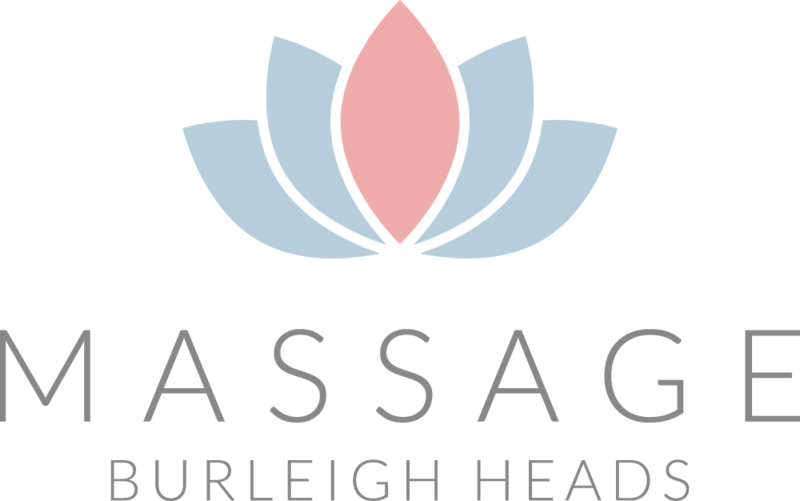 Burleigh Heads Massage is located in the heart of beautiful Burleigh Heads, Gold Coast. We are dedicated to helping you achieve wellness and health to live a pain and stress free life through by using the best eastern and western massage treatments combined with world's leading Salus36 hyperbaric oxygen chamber. Our professional and friendly team will assist you in promoting healing and relaxation within your body. Whether you are on holiday or call Burleigh your home, come in and relax, de stress and be pain free with Burleigh’s best massage! Whether you’re an office worker, surfer, soon to be mum, a top athlete or just want the best relaxation massage you have ever had; our range of treatments will help you be a better, healthier more relaxed you. Our massage treatments are tailored to help people suffering from acute and/or chronic pain such as, Back/Sciatic Pain., Neck pain, Headaches, Muscle aches, Carpel Tunnel Syndrome, Arthritic pain, Tennis Elbow, Sports Injuries etc. Submerge yourself into 100% pure oxygen therapy. Reduces inflammation and speeds up recovery. Feel like a professional athlete today! Our team of professional therapists are trained in traditional Thai Massage. Experience the best in Burleigh Heads Today! When pain and stiffness needs to be gone quickly - we use traditional eastern and western massage techniques to give you immediate relief. A coconut oil massage, or experience a traditional Thai lemongrass oil massage or warm up with your tiger balm massage - You will love this! Clinically proven body contour massage that reshapes your silhouette, smoothing cellulite, tones, and decreases inches around problem areas. If you are on holidays or are just in need of some YOU time to relax and restore yourself - look no further than the best relaxation massage in Burleigh. Our booking system allows you to book your appointment quickly and seamlessly. All you have to do is click the below Book Now button and choose a treatment type & time that's most convenient for you and await your confirmation reply. Shop 3 1726 Gold Coast Hwy.